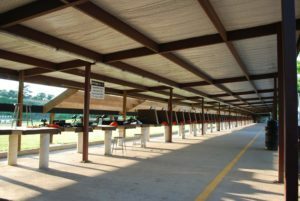 HW Training Center’s rifle range offers the opportunity to shoot stationary targets at a distance of 25, 50, or 100 yards. 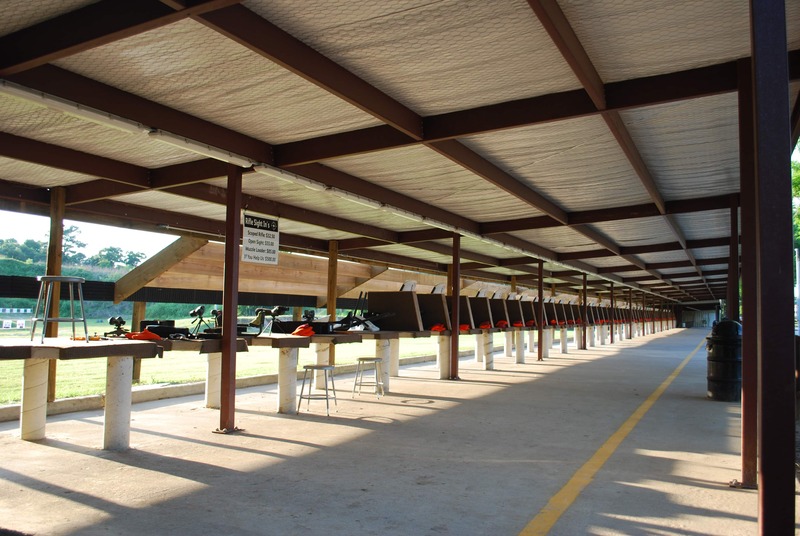 Renovated in 2016, the entire outdoor rifle range is covered to protect shooters from the elements, lit to accommodate practice after dark, and constantly monitored to ensure a safe and enjoyable shooting experience. The $10 per person range fee provides shooters with: one target, opportunity to shoot one firearm in a single shooting bench that will allow for right or left handed shooting, sand bags for a steady rest, and a spotting scope so you can track for progress. Target changes are made on the hour and our staff will hang all targets for you. (Yes, this means you do not have to make the long walk to the end of the range!) Please see the rifle range rules or feel free to contact us with any questions. Groups and families are always welcome!